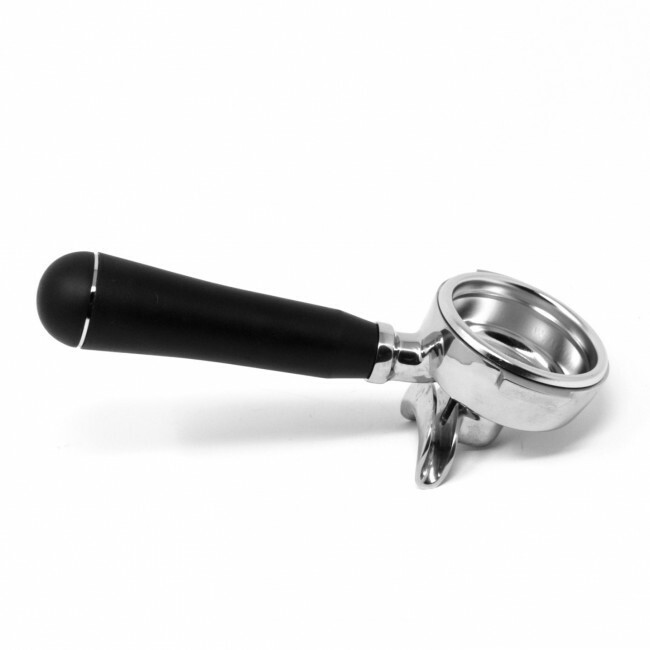 Finally a completely stainless steel portafilter from Rocket with the R9 style handle and a double spout! 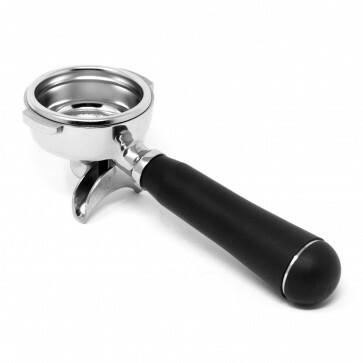 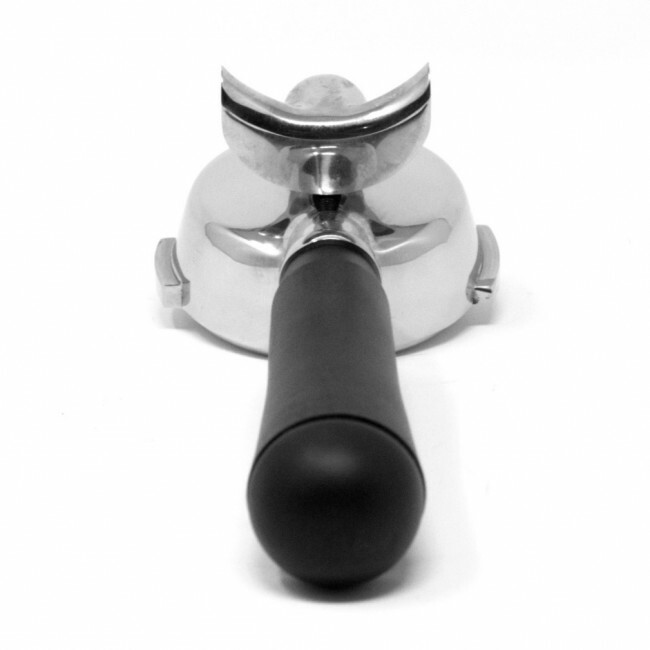 Replace your old-style Rocket portafilters with this upgrade in style for a sleek finish. 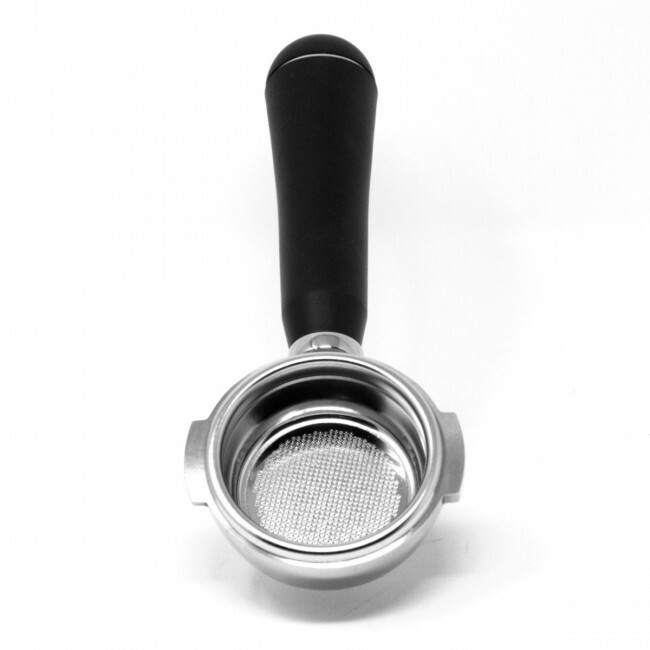 Apart from just being shiny, these portafilters are much easier to clean and will last way longer than standard plated brass portafilters.